Winterthur was Henry Francis du Pont’s (HF) masterpiece. He was born to a live of privilege on the estate in 1880 and began to supervise the gardens when his father, Henry Algemon du Pont (HA), went to Washington to serve as a Senator. HF and his wife Ruth had houses in South Hampton, Long Island and Boca Grande, Florida, and an apartment in New York City, but he was never away from his beloved Winterthur for more than a few weeks at a time. He died there in 1969. 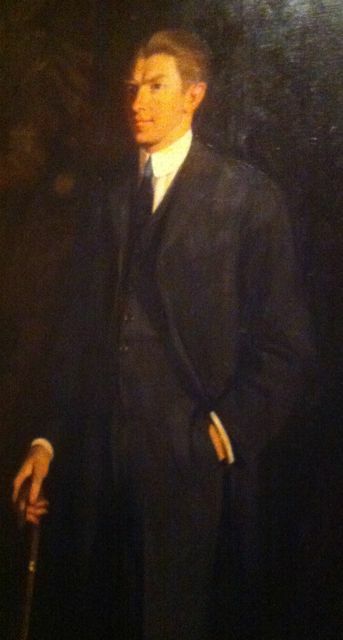 Oil painting of Henry Francis du Pont as a young man. 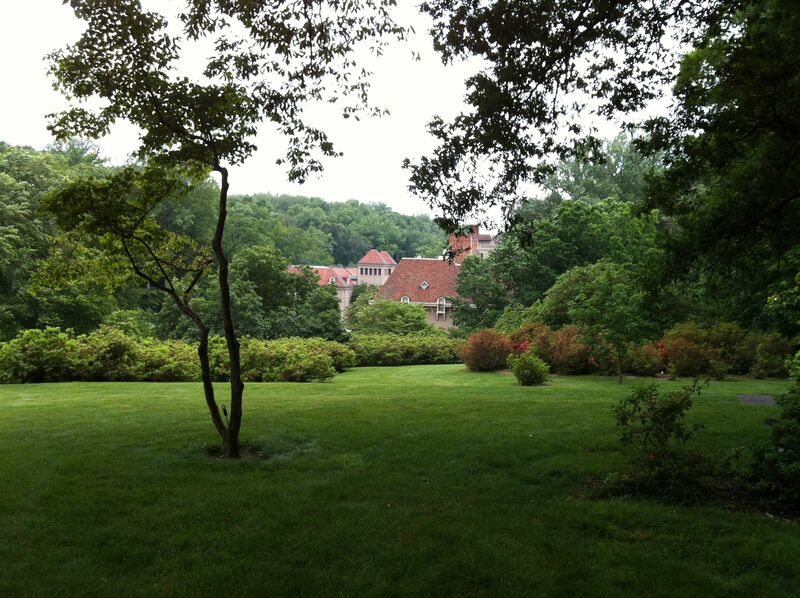 HF worked with the formal gardens that were already established on the estate and created his own. And he planted the March Bank. The March Bank was designed so guest and family members would see thousands of flowers in bloom from their bedroom windows every morning. As seasons changed from early spring, to late spring, to summer, etc the rooms would be transformed. Rugs, curtains and other color accents would be swapped out to match the show outside. Looking north from the bowl of the Quarry Garden. 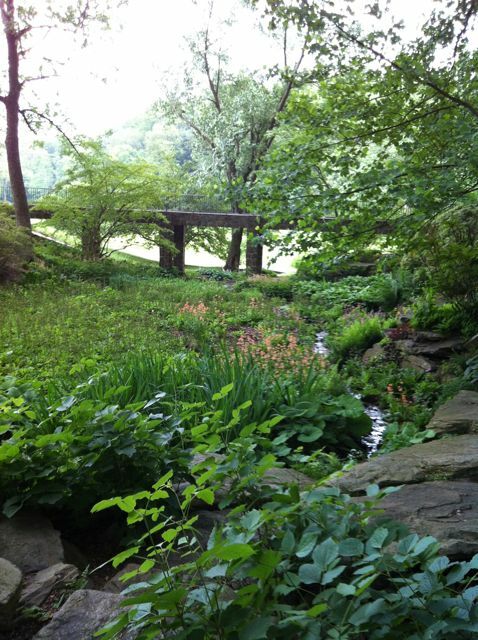 HF began his Quarry Garden when he was just 22 years old. A short hike down the slate stairs brings the visitor to a hidden gem of color and cool solitude. 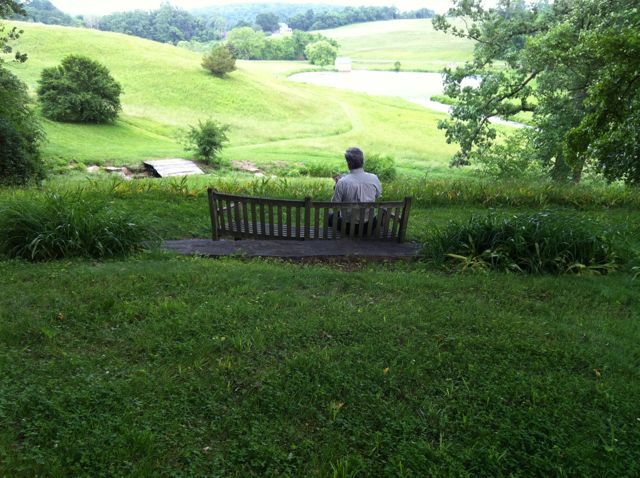 It is the perfect place to sit and relax on a hot summer day. 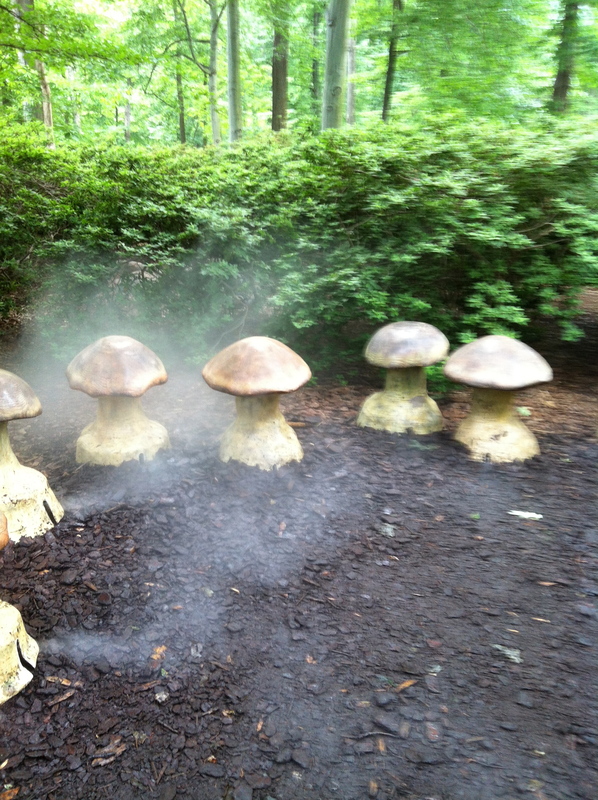 A more recent addition to Winterthur is the Enchanted Wood. This fantasy garden delights children of all ages. This fairy-tale inspired garden delights children of all ages with its misty mushrooms, troll bridge, thatched roofed Faerie Cottage, tulip poplar house, May pole, labyrinth and a story circle that feels like a miniature Stone Hedge. The estate was a working farm with a prize winning herd of Holstein-Friesian cows before it became a museum. While on a trip to Vermont to visit the Webb dairy operation in 1923 HF was smitten with the antique American furniture he saw on display. He was attracted to the color combinations of pink porcelain against the pine cabinetry. 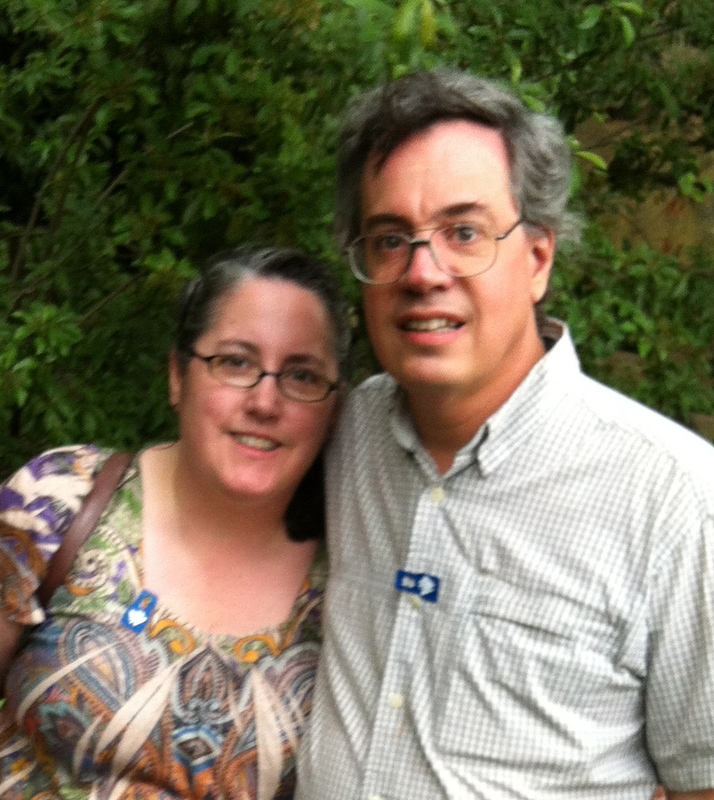 It was an “ah-ha” moment, and it started him on major trek in his life. When he got back to Pennsylvania he went antiquing in Chester County and purchased his first American Antique, a 1730 chest of drawers. The house at Winterthur was originally built by HF’s great-aunt and uncle the Bidermanns in 1837. It had a mere 12 rooms. Eventually they sold it to Henry du Pont, HF’s grandfather. Henry gave it to HA who added a wing and upped the room count to 30, brought in the cows, and added a railway station. But Winterthur really blossomed under HF. At its peak the estate employed around 300 people, and had a post office, fire station and its own baseball team. The house expanded too. He needed room for his growing collection of American Antiques. He recycled facades and interiors from houses slated for demolition. 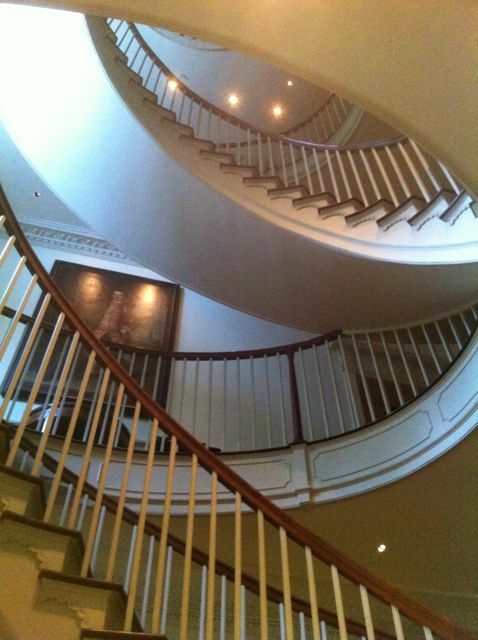 The magnificent spiral stair case in the entrance hall was rescued from a Southern Plantation that was about to be torn down. When he was through the mansion had tripled in size and had 175 rooms. HF had the spiral staircase installed while the family was on vacation. It was a surprise for them when they got back to Winterthur. If you were a guest at Winterthur when you pulled your car up to the entrance they (the du Ponts or more likely their staff) threw the front and back doors open so the first thing you’d notice was the gardens. And They kept meticulous records. 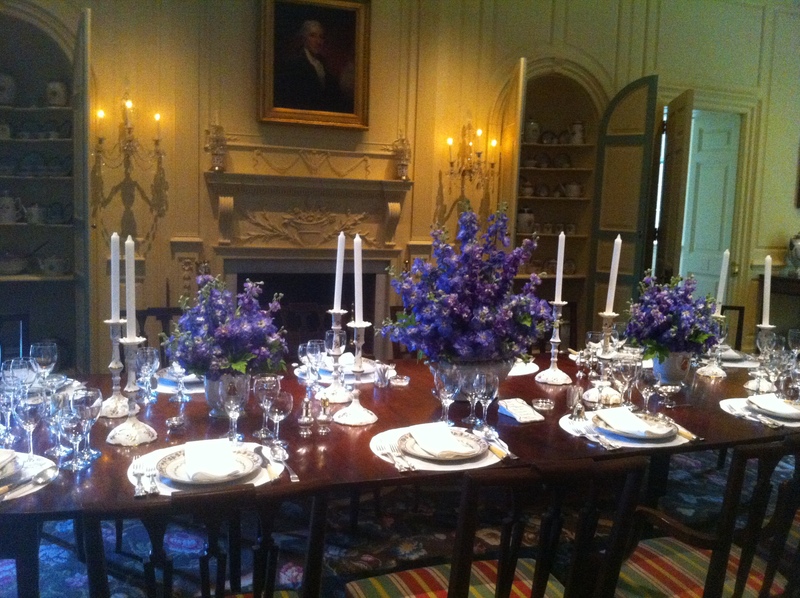 Guests never ate off the same china or saw the same flowers on the table. In the formal dining room guest were expected to only speak to the person to their right or to their left (never across the table) so Mrs. du Pont manipulated the conversation at dinner. Guest usually arrived in the afternoon in time for tea which was sometimes taken out in one of the gardens and was following by a game of Bridge. The best way to curry favor with Mrs. du Pont was to play bridge with her. In fact if you didn’t play bridge, you probably wouldn’t be invited back anytime soon. 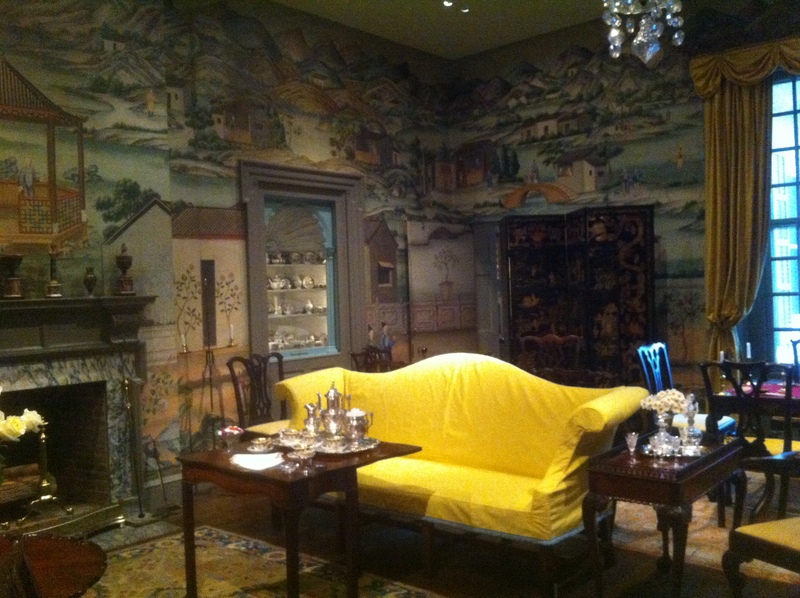 The Chinese Room at Winterthur. HF found rolls of elegant wall paper with a seamless Chinese image (with no repeats) and knew he wanted it for his home. The only problem? When they unrolled it the room wasn’t tall enough. To solve the problem they curved the top of the walls to meet the ceiling and were able to extend the wall paper to its full height. 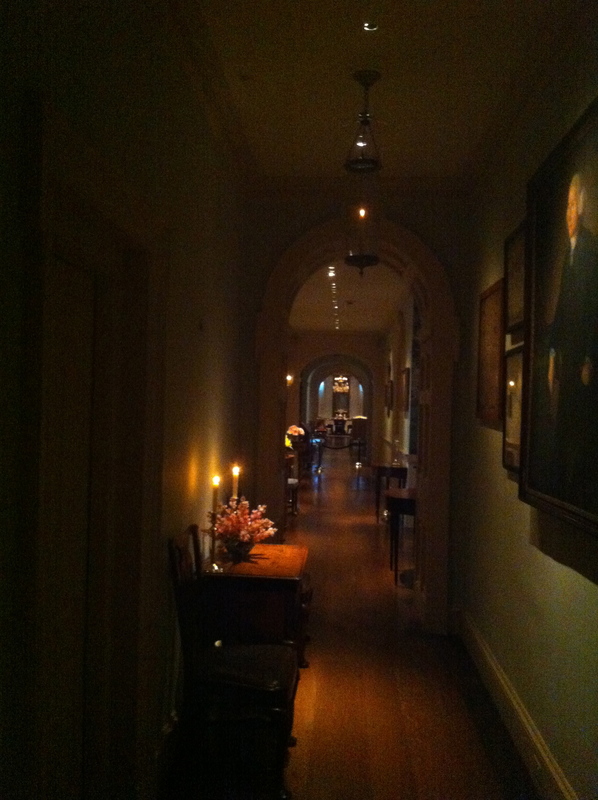 A hallway on the sixth floor of Winterthur. 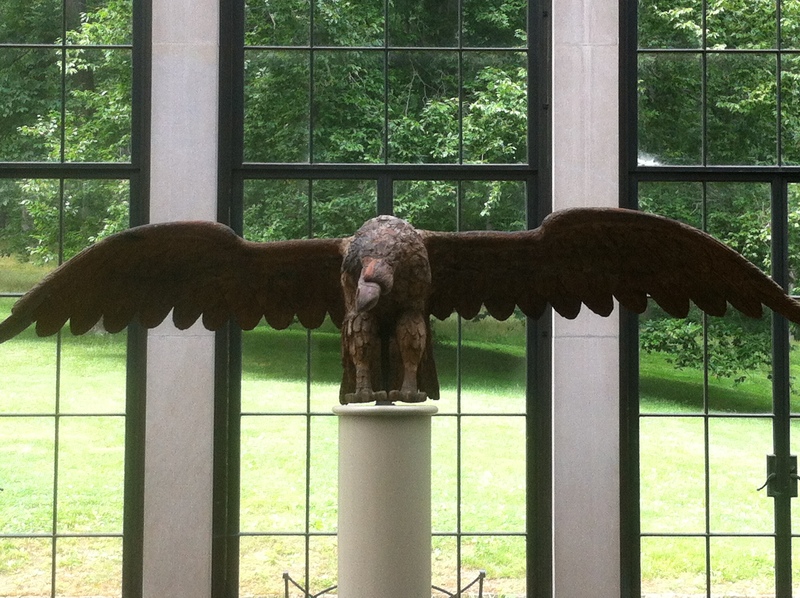 This entry was posted on Saturday, June 2nd, 2012 at 3:56 pm	and tagged with American Antiques, architecture, Gardens and posted in Antiques, Architecture, du Pont, Gardens, Winterthur. You can follow any responses to this entry through the RSS 2.0 feed.